I have used Billy a couple times and will continue to use his company. Spot on it; have never had an issue after he repaired anything - costs are great, work ethic and punctuality is great as well. Any time I have called he has been able to get out same-day. 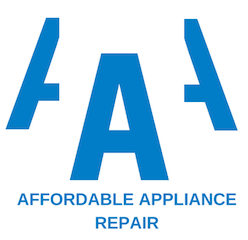 Highly recommend AAA Affordable Appliance Repair to anyone! Highly recommended. I called in for a washer repair, and AAA Repair was able to arrive at the home the same day. The repairman had the part in the truck, and was able to fix the broken component in less than 20 minutes. 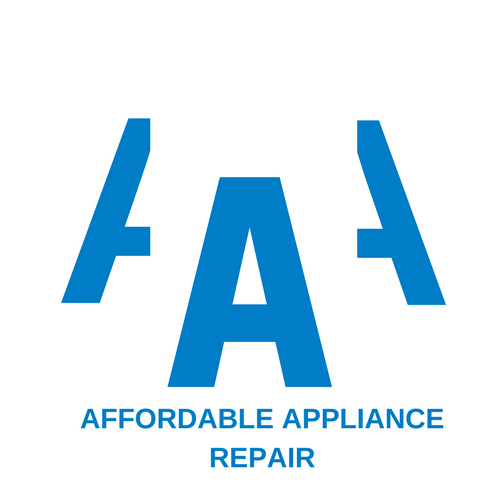 Super fast service, and provided a 1 year warranty on the repair itself. Billy was great. Arrived on time and with everything needed to do my repair. He explained his process each step of the way, charged a fair price and warrantied his work. I also appreciated his honesty about how long to expect my type of fridge to last in the long run.....even though it may have meant I would purchase another fridge as opposed to having him repair mine. We decided on the repair, and felt he was trustworthy and forthright. I will not hesitate to call him again should I need repairs in the future! Fast, friendly and professional. Billy came to our home to diagnose our problem. Returned same day, solved our issue. Only took about a half hour to include both visits. Would highly recommend to all my friends and family. Great customer service.